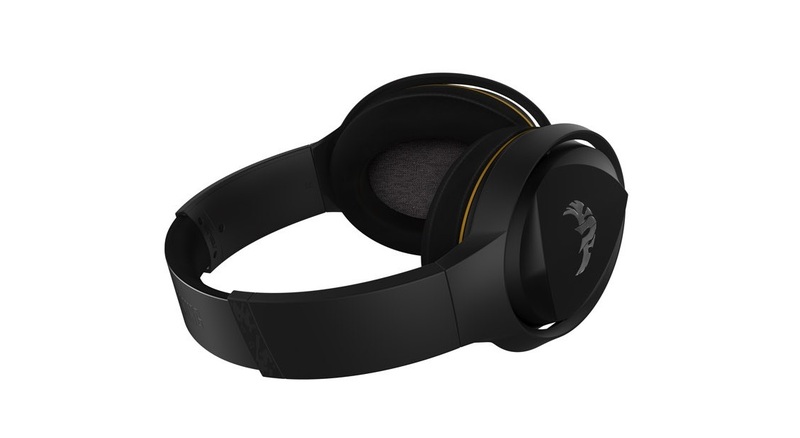 TUF Gaming H5 Lite has inherited ASUS gaming headset's most iconic audio features, the exclusive airtight chamber and the ASUS Essence drivers, which provide a clearer sound with strong bass, letting you immerse yourselves in a natural-sounding, immersive gaming experience. 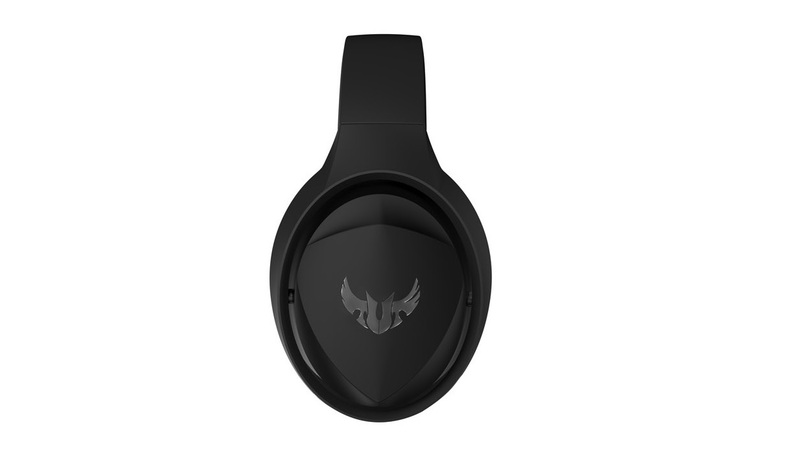 To withstand the rigors of intense gaming, TUF Gaming H5 Lite's headband's made of durable, stainless steel which is tough and durable for a long period of use. 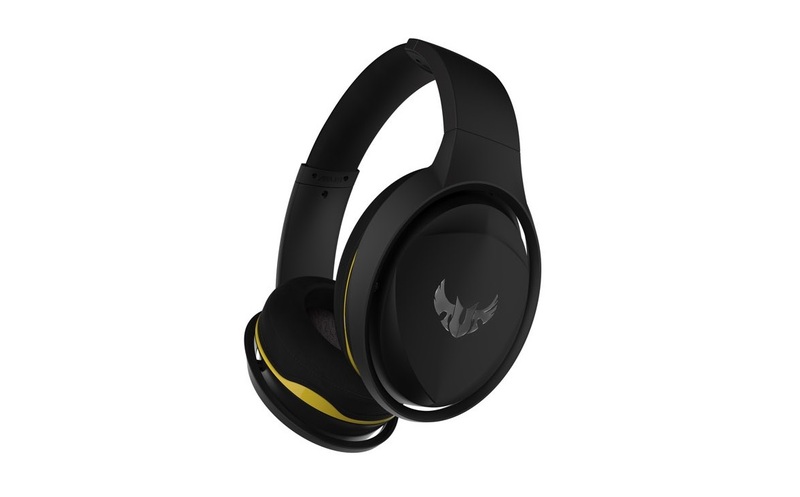 With ear cups that are adjustable, TUF Gaming H5 Lite fits all kinds of head shape and allow gamers to game without any fatigue in a long gaming session. 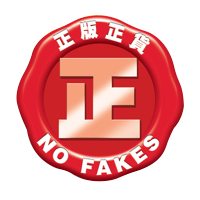 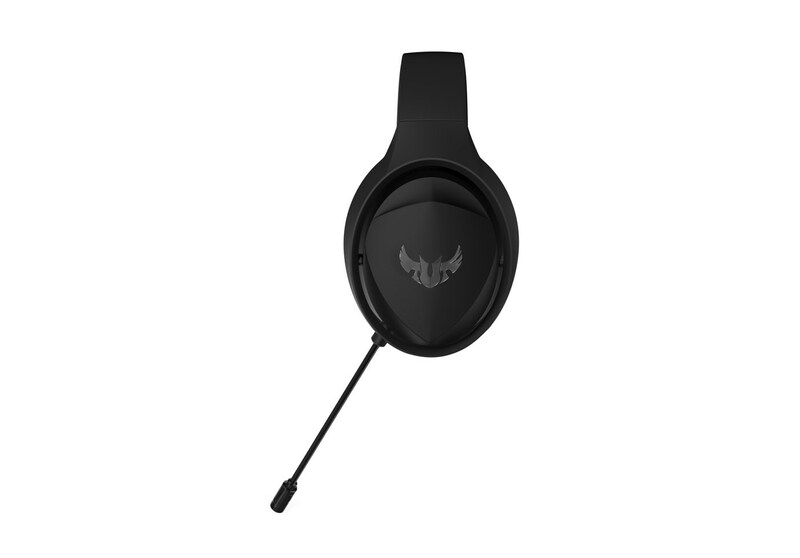 Lightweight design also helps lessen the pressure the headset gives to the gamers and is very perfect for travel as well. 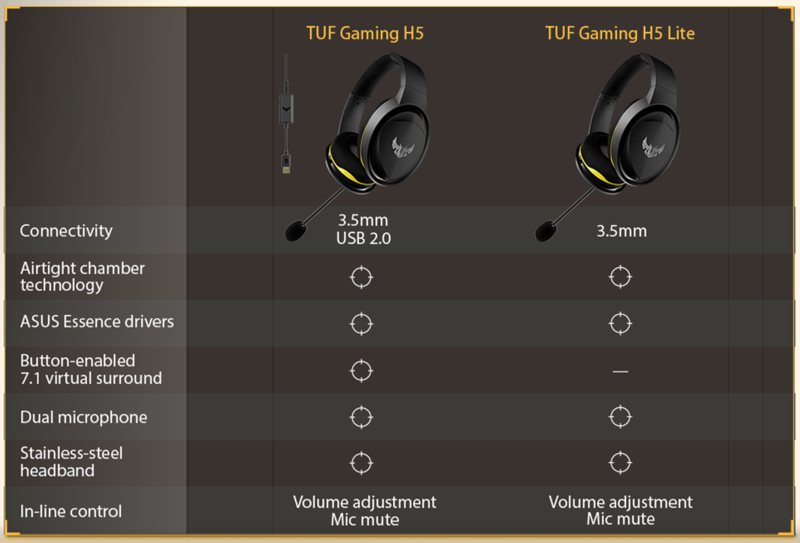 TUF Gaming H5 Lite is thoughtfully designed with two microphones: a detachable boom mic that provides clear communication when gaming, and an in-line microphone that is convenient for phone calls and other everyday tasks. 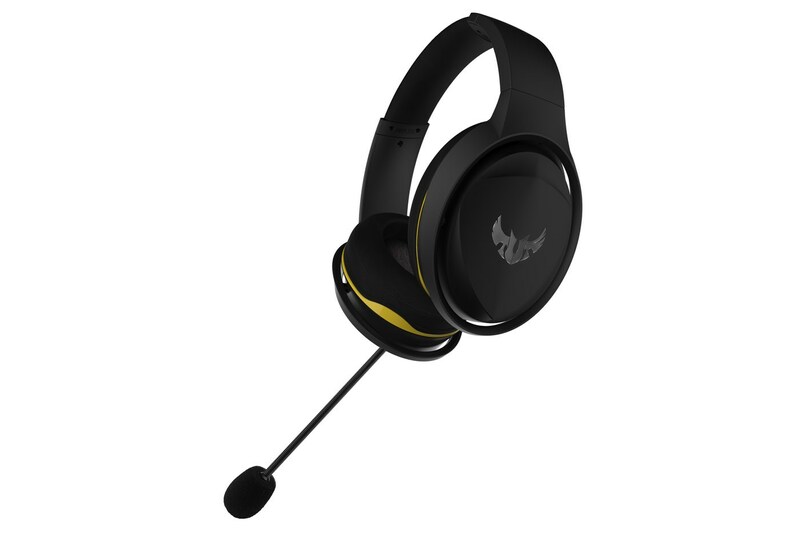 Moreover, in-line adjustable volume and mic mute are handy for your use. 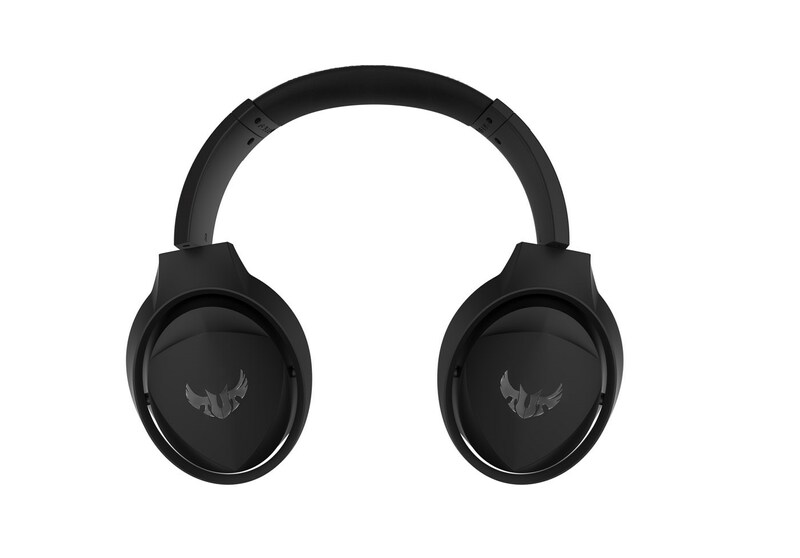 With TUF Gaming H5 Lite, you don't need another headset for console gaming. 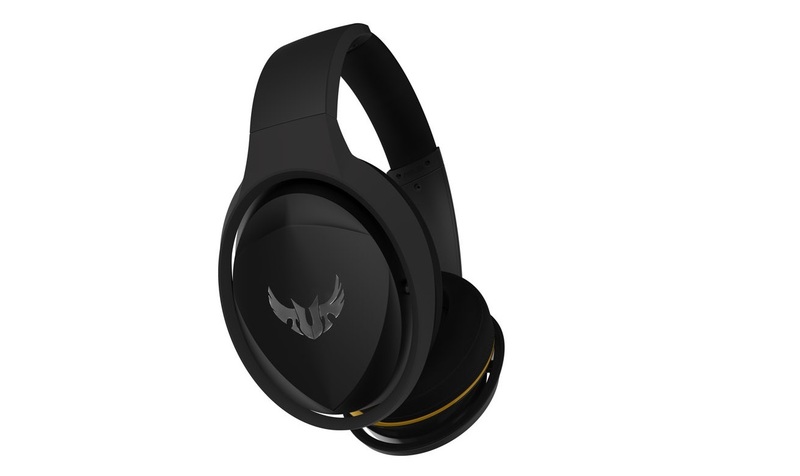 TUF Gaming H5 Lite support cross-platform including PC, MAC, PS4, Nintendo Switch, mobile phone and Xbox One.